It goes without saying that movies featuring scientific fantasies like Star wars, Start Trek, etc, attract a huge following. Designers have not only found fascination in science fiction but great inspiration as well. While there are a number of ways for achieving an arty impression in design projects and presentations, perhaps nothing works better than a thoughtfully selected Futuristic Fonts. 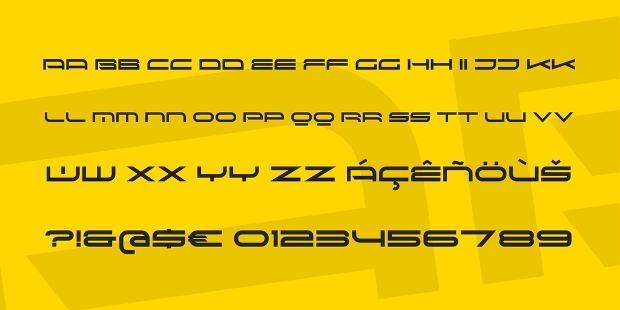 Here is a collection of such fonts, ideal for your Sci Fi themed design projects. 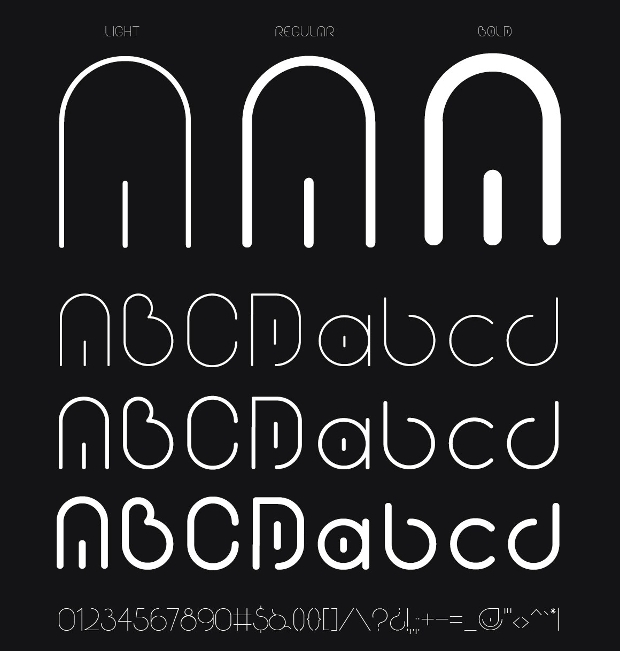 This futuristic font comes with amazing stylishness! 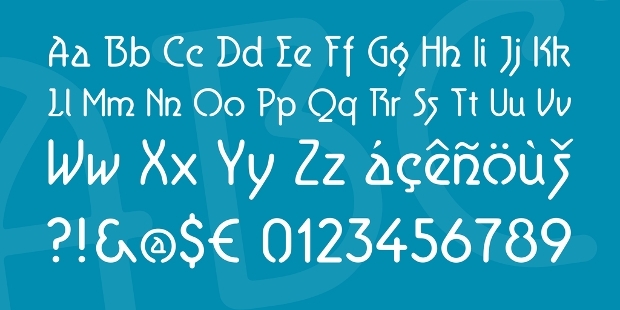 It is available in a range of versions including light, regular, bold and italic. You can use this beautiful font in your assorted design projects such as logo designing, captions, branding, taglines, etc. The font is obtainable as OTF or TTF file. This is definitely one of the most contemporary and stylish futuristic fonts that you can use in your Sci Fi related design projects. While these fonts can give virtually any design project an impressive look, they are especially good for titling. 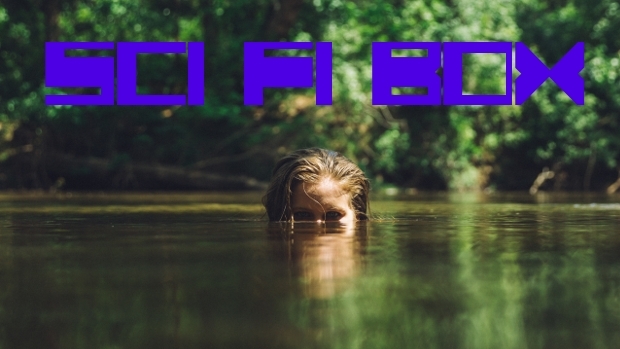 Available in TTF file, this typeface comes in light, regular as well as bold thicknesses. 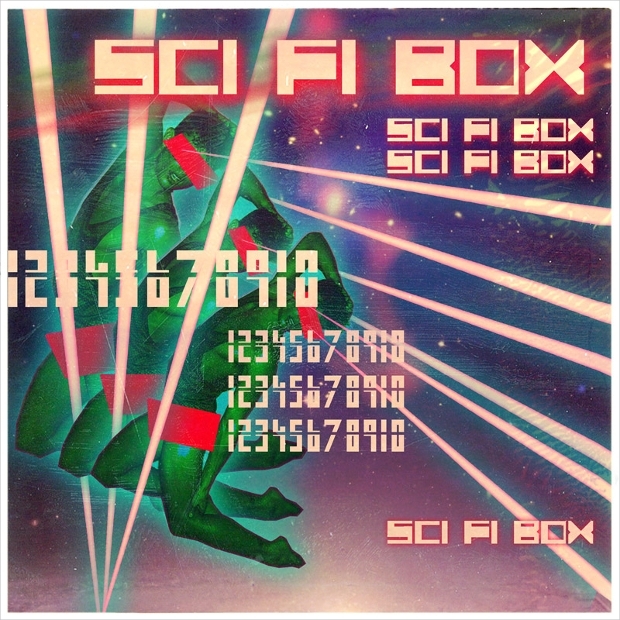 If you have been looking for a nice box style font to use in your Sci Fi related design project, then this typeface is likely to bring your search to an end. 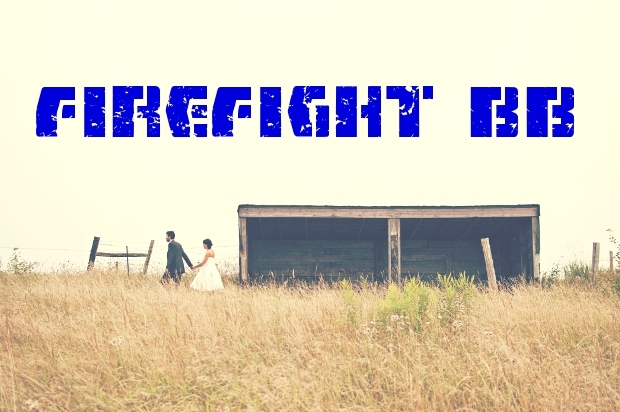 The bold element of this font is likely to give your design project an outstanding look. This thin font looks quite catchy! Available in both upper and lowercase, numbers and some punctuation, this font can give your logo, invitation, poster, book cover or Sci Fi magazine an amazing look. 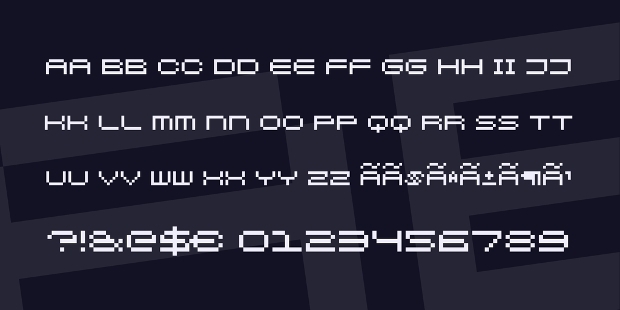 The nice-looking font is available for download as TTF file. This is undoubtedly one of the most gorgeous fonts that you can’t help but use in your next design project requiring a science fiction impression! The blocky nature of this True Typeface is especially compelling, an attribute that can make virtually any design project stand out boldly. 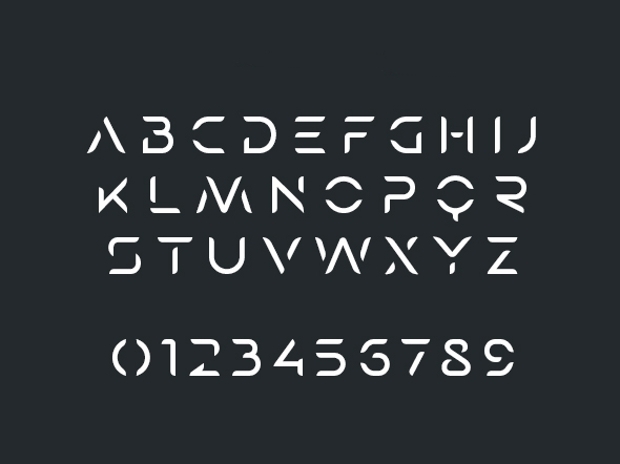 This futuristic font comes in attractive minimalist, wide lettering. Available in OTF file, this ultramodern font consists of capital letters, numbers, basic punctuation and alternative letters. 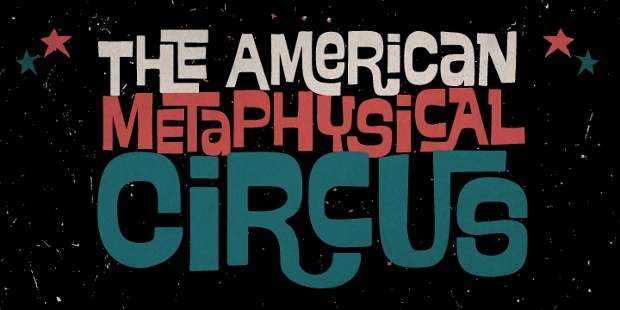 You can use the typeface on a wide range of projects to give the projects a catchy, avant-garde, stylish look. 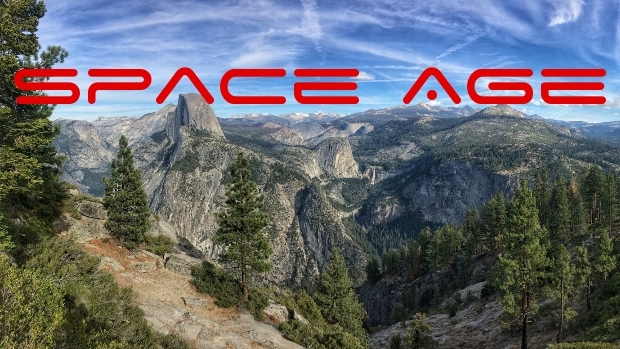 If you are working on a retro themed design project with some science fiction in mind, then this should be one of the Gothic Fonts worth consideration. 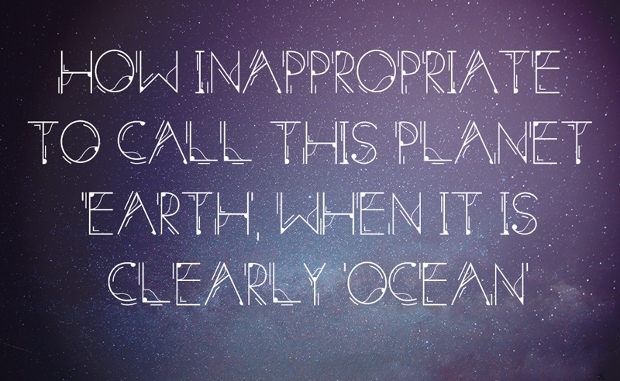 The blocky element of this font is likely to make your work quite catchy. It includes upper and lowercase, numbers and common punctuation. This easily readable font style designed by George Trump comes with a unique crisp of its own kind! The clean font is perfect for newspaper text, titling, news headlines, magazine text, book text, etc. 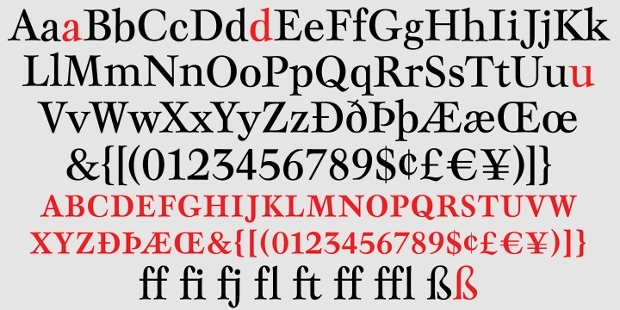 The typography includes capital, small letters, roman numbers, fractions, punctuation and other characters. 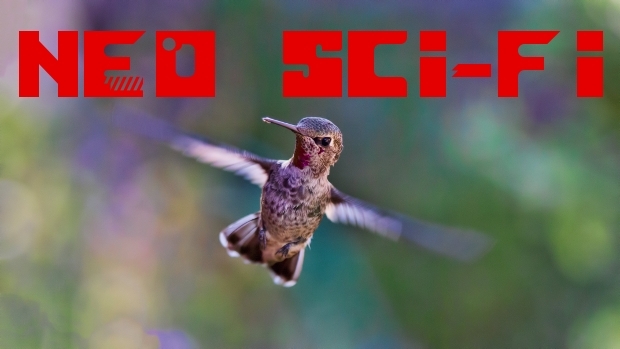 Want to give your science fiction inspired design projects a catchy look? Then, this could be all that you need. It will give your project a unique impression with the alternate lettering of this font style. You can use this outstanding font absolutely free of charge. Available in OTF, this font is loaded with hundreds of super interlock pairs that work out the magic. This font can give your work an amazingly desirable natural look thanks to the font’s capability to assume a number of shapes in assorted ligatures. 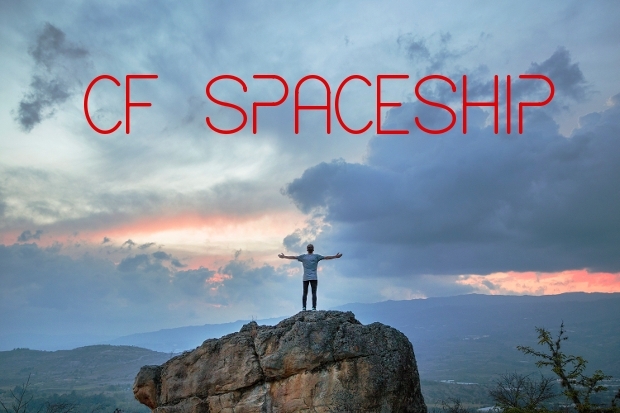 Probably, you have found the above Futuristic Fonts collection quite inspiring. 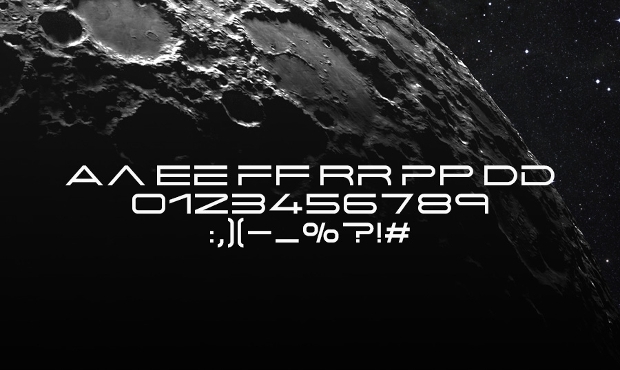 By using these Elegant Fonts in your assorted Sci Fi themed projects, your artistic work is definitely going to stand out. These are some of the design tools that you can’t afford to miss in your design toolkit.